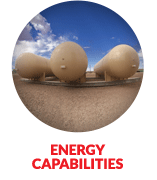 RK Energy: The Equipment You Want. For the Uptime You Need. 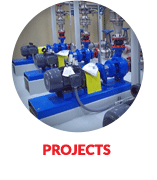 RK Energy engineers and manufactures modular and pre-fabricated skidded well site equipment for the oil and gas industry. Customers rely on our turn-key products, our ability to self-perform all work and our stability in a volatile industry – all of which give them greater production speed, efficiency and up-time. 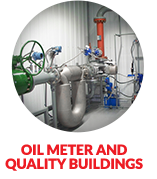 RK Energy is an ISO 9001:20015 certified business. 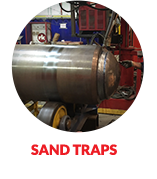 In addition, we are ASME certified (ASME Stamps: R, S, U, and U2 – Class 1 and 2) and Colorado Resolution 35 certified. Contact us for a quote or to tour our space: rkenergy@rkmi.com.